Linn Brakit is a simple, safe and effective on-wall mounting bracket for Majik 109, Akurate 212, Akurate 225, Katan, Trikan and Classik Unik loudspeakers. 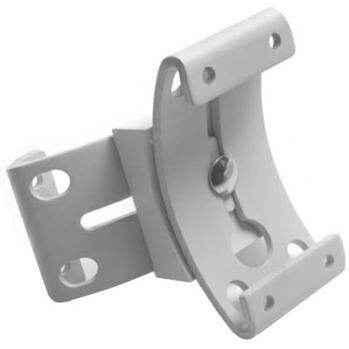 Supplied as a single bracket with fixings and fastenings included. PLEASE NOTE: The price is for a single speaker bracket only. The brackets may differ from the one pictured.